This entry was posted in Quotes, Weight and tagged Around the web, Food, Motivation, Quotes, Weight Loss by GRLife. Bookmark the permalink. Right? Aghhh! 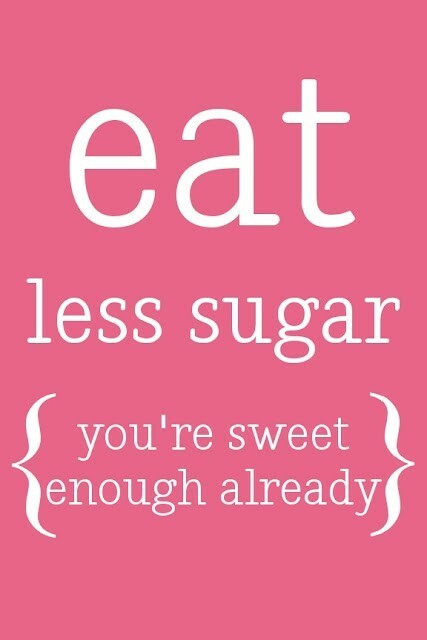 Love that sugar!